PC hardware manufacturer NZXT has a new way that you can bring a little flavor from the Wasteland into your life. 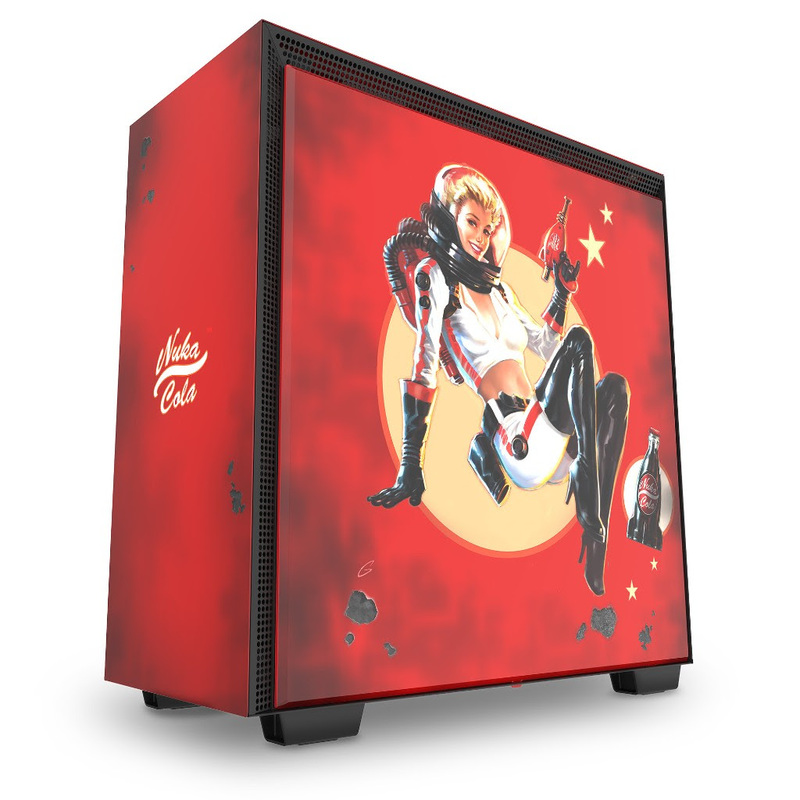 It teamed up with Bethesda to create a Fallout-themed Nuka-Cola PC case. Better save your bottlecaps, though. The $300 case is a slick reskinning of NZXT's H700 which is usually priced at $150. It's cherry red with the Nuka-Cola logo splashed across the front and the soda company's astronaut woman mascot taking up one full side. There's also some strategically-positioned paint chipping to make it seem as if the case survived the nuclear apocalypse. 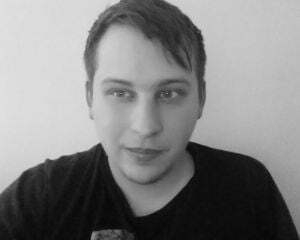 All the pictures NZXT provided to us are in the gallery below. There's another component accessory that further secures that Fallout look. There's a $50 motherboard cover for the N7 Z370 -- NZXT's mobo that has a clean and easy-to-grasp aesthetic -- and it reinforces the theme the case achieves. All this doesn't come cheap, though. Anyone who's building from scratch would spend $350 on these two parts before getting to the actual internal PC components. However, there is an air of exclusivity about it all. The case is limited to 2,000 produced, and the motherboard cover is limited to 400. Also, every case comes with a plaque with its limited-edition number, and a random Fallout bobblehead. The Nuka-Cola case is available to buy right now, while the mobo cover will be available a little later in August. But, unlike other Nuka-Cola machines, this one doesn't dispense soda.